We’ve got the views set up, and they are ready to accept the functional challenge of the app. Now we need to implement the model. The model is represented by the objects. To develop the objects we must define the classes that will implement the desired functionality. A color description, by showing the color itself and its caption. In other words, provide a color swatch. The User's creation, by selecting a particular image and frame color. We are going to use a class data type for both components and, to keep it simple, will call those new data classes Creation and ColorSwatch respectively. The data model of an application is represented by various data types, primarily Classes but also Structures, Enumerations, etc. 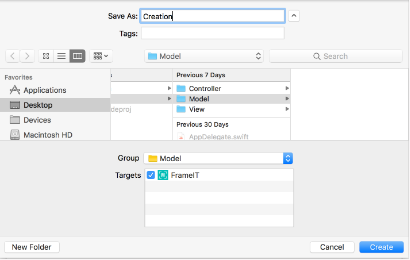 I recommend creating a separate swift file for each class even if the class' implementation is going to be very small. 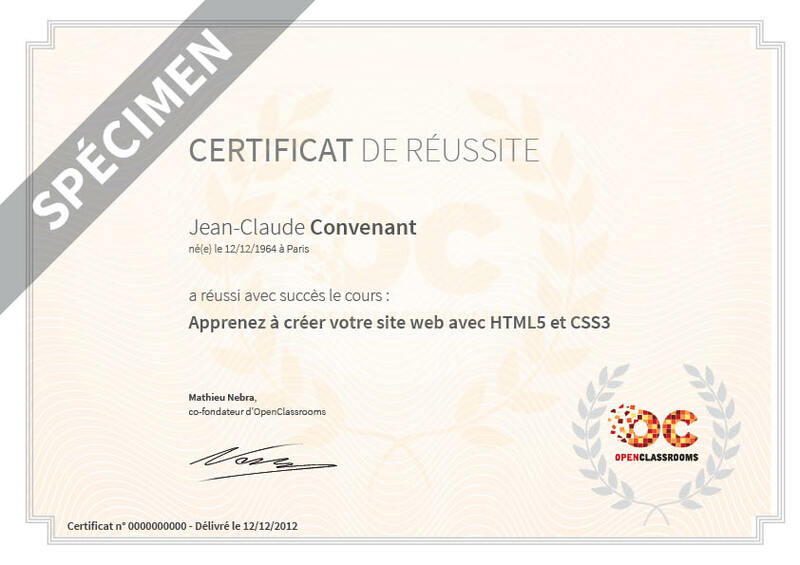 Exceptions may apply, such as if you are creating a few very small and tightly related classes. In that case, it's ok to place them in one file. This maybe common at the experimental stages of app development. 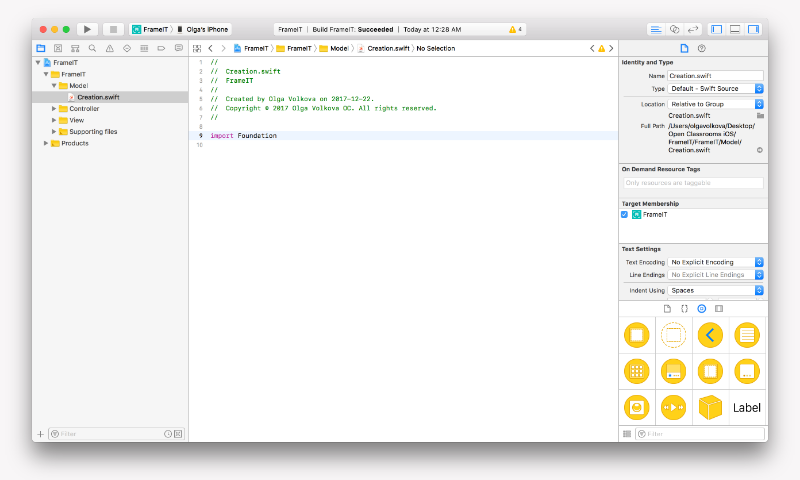 New Swift file ready for our code! 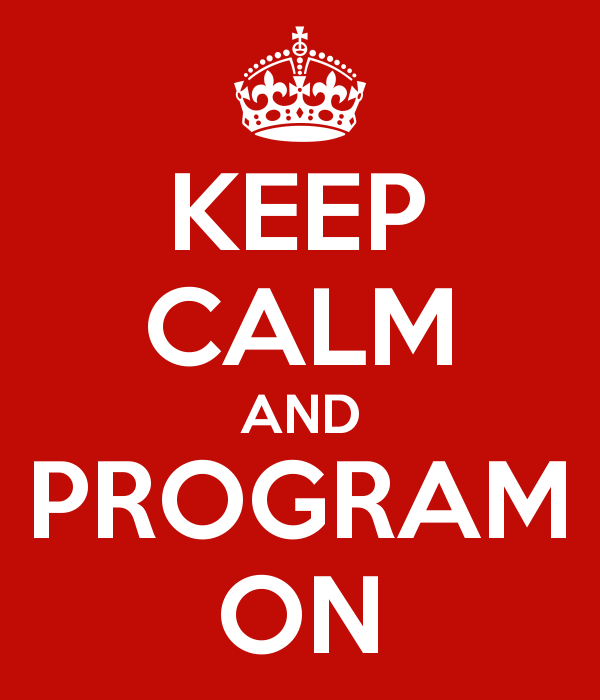 Now let's dive into the implementation! 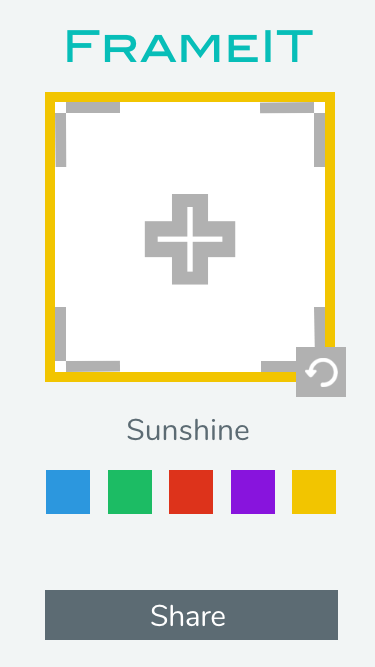 Caption - to capture the color's name"Sunshine", etc. Color - to capture the color itself. Caption is going to be a string and for the color we'll use a new data type: UIColor . Via its prefix UI, we can guess that it comes from the UIKit framework, so we need to import it. Image - to capture the chosen image. Color(Swatch) - the chosen swatch for the frame, which is best described with ColorSwatch. You may wonder how UIImage is related to UIImageView. A UIImageView object represents a view to hold an image. And UIImage has no visual representation within an app, instead, it holds the image data itself. We've created two calculated properties for each of the stored properties: defaultImage fetches the placeholder image and defaultColorSwatch creates an arbitrary value for color swatch. We've created an initializer without parameters which assignes default values from calculated properties to stored properties. Before a user has selected an image, we can always present a placeholder image that we have provided in our designs and which we have already placed in our image assets. 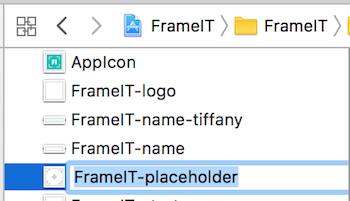 To retrieve a message from the image assets, we use an image object initializer with a parameter that takes the image's name: "FrameIT-placeholder". Where does the image name come from? The name is assigned by default using the original file name dragged into the assets catalogue minus the scale suffix - @2x etc. Back to the image property initialization. You noticed that we have to use ! . UIImage initializer returns an optional value and we declared our property as non-optional, which means it always has to have a value. This is a reasonable requirement because we will always either have an image picked by a user or we will always assign a placeholder. So, we must unwrap it! Why is UIImage.init(...) value optional? The examples above are valid from the code syntax perspective. The initializers will attempt to extract images by given names, however they will find nothing in the images assets and will have no other choice but to return nil! That's why we are unwrapping it. 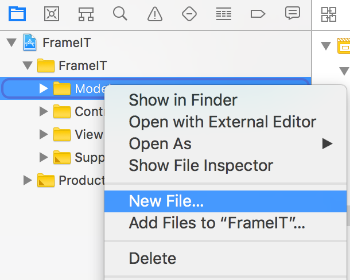 We know we've got the image and we can ensure we have typed the name correctly, so it's ok to use unsafe unwrapping - which is what we did with "FrameIT-placeholder". Most of the time I recommend using safe unwrapping methods simply to avoid crashes. However, at times crashes are useful as they will allow you to identify mistakes. It's much better to discover these kinds of problems during testing because it gives you an opportunity to fix them and ensure the expected user experience, and you certainly don't want to the malfunction to go unnoticed. In our example, it's better to have the app crash if it means ensuring that the image exists and is accessed correctly. It's far worse if we get it to a user and he/she is presented with no image or an old image shows up when a user is trying to start over. In our requirements we have stated that once a user has shared their creation, their last color becomes the default for future creations. So, we might as well create a convenience initializer that takes color as a parameter. When implementing functions with parameters (including initializers), we must consider the fact that we can't trust the outside world, :ninja: we must stay alert and protect our code from unexpected values! Declare an optional parameter and safely unwrap it within the initializer. Declare a non-optional parameter, use it without worry, and put all the responsibility of delivering a valid value on the code that will call our initializer. As you can see, I safely unwrap the parameter I'm given within my convenience initializer. Even if the color value is nil, we are still good to go because we called the designated initializer we implemented earlier. It took care of assigning default values to all our properties (image and color). To define a data model we need to define data types, commonly classes, to describe the requirements. 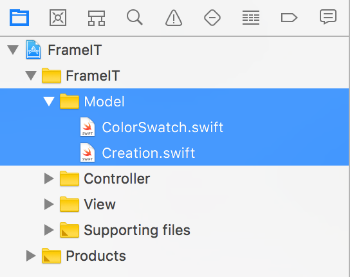 It's recommended to use a separate Swift file to define each class that describes the data model. 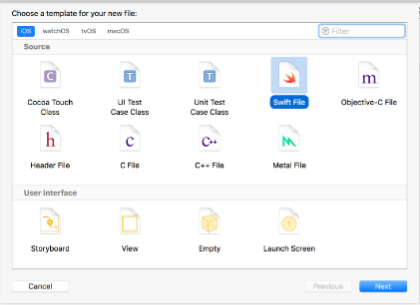 UIImage class is used to store image objects in the code. An image incorporated in the image assets catalogue can be retrieved by using an image initializer and passing image name. UIColor class is used to store color objects in the code.